As a huge Harry Potter fan, having the Warner Brothers Studio Tour less than a couple of hours away is a huge bonus, so when they announced they were having the animal actors back for a couple of weeks, I couldn't say no. I first went to the studio tour back in June 2012, which wasn't too long after it actually opened to the public, but since then they have added lots of new features. Being a huge lover of owls, as well as Harry Potter, knowing that the animal actors were going to be there meant going was a must. Yesterday, Natalie, Iona and I went along to the tour, and it really was a magical day once again. It was so amazing seeing the animal actors there, watching them sat on the sets and learning about how they were trained and used in the films. We got to see the toad that played Trevor, the cat that played Mrs Norris, a dog that was trained the same way as Fang and then a lot of owls, including one of the four that played Hedwig, the owl that played Pigwidgeon, the owl that played Errol and the owl that was used as Sirius Black's owl. I suppose watching the films you don't really realise how many animals are used, but there are so many, and they all need their own maintenance. 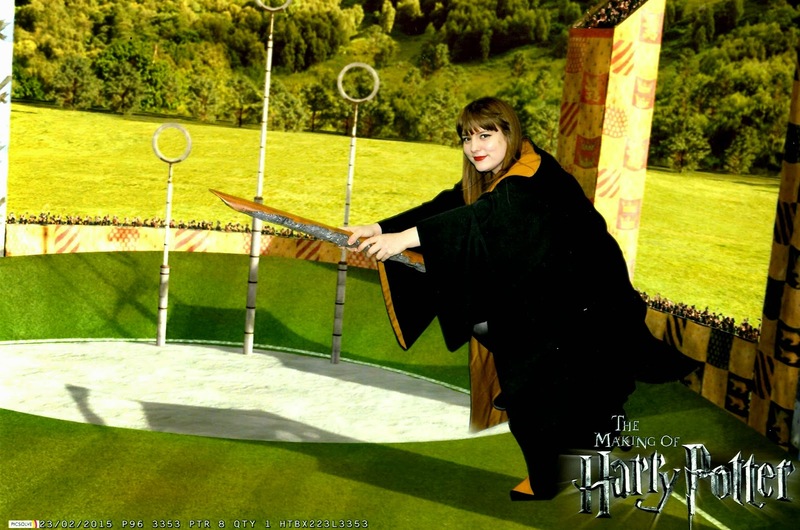 We also decided to try the flying car and broomstick green screens, as both myself and Natalie had not done them when we had both been previously. It was actually really fun, and I got two awesome photos from them. 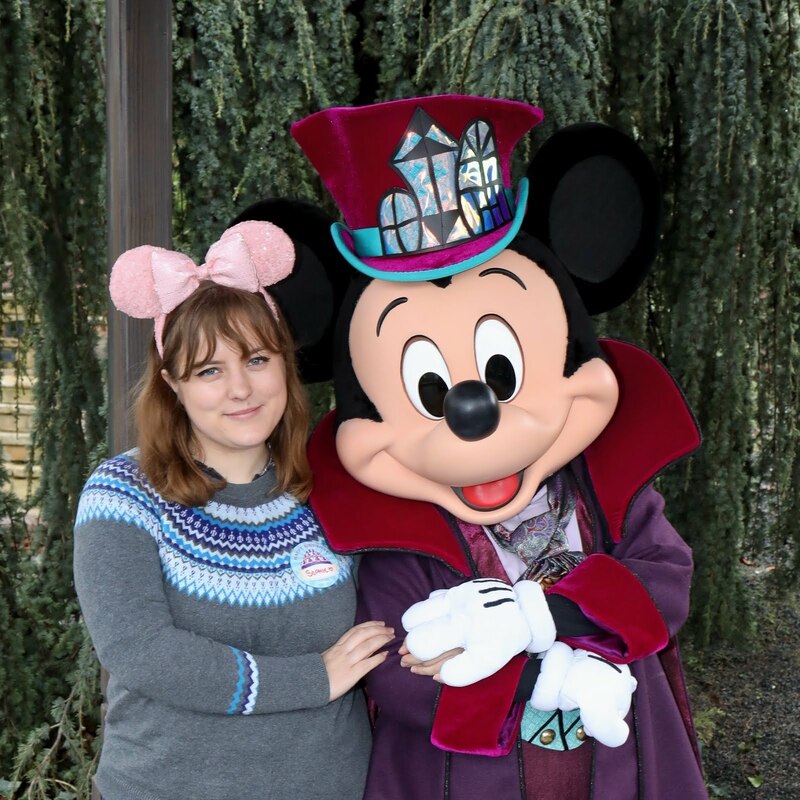 It really was a magical day, and so amazing to see the work that had gone into the films that I so dearly love. If you are a Harry Potter fan, I would truly reccommend it, although I'd wait until after the 19th March which is when they open the new Platform 9 3/4s set! 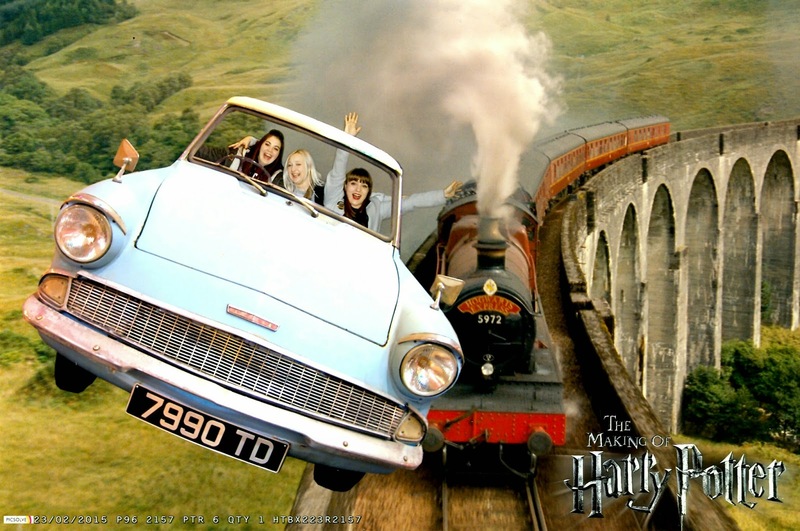 4 comments on "Let's go to Hogwarts"
So jealous, I have always wanted to go!